A friend’s sister is one of the closest people for the friend. And an untimely death of the friend’s sister would bring immeasurable grief for the friend. 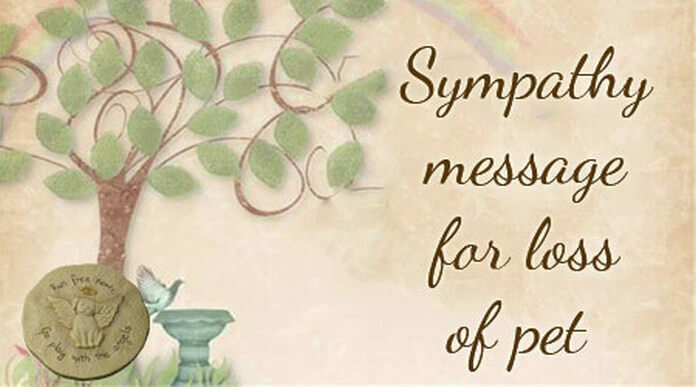 As such, sending condolence wishes for the friend through cards with notes for the friend would comfort him or her and show the care by the sender friend. 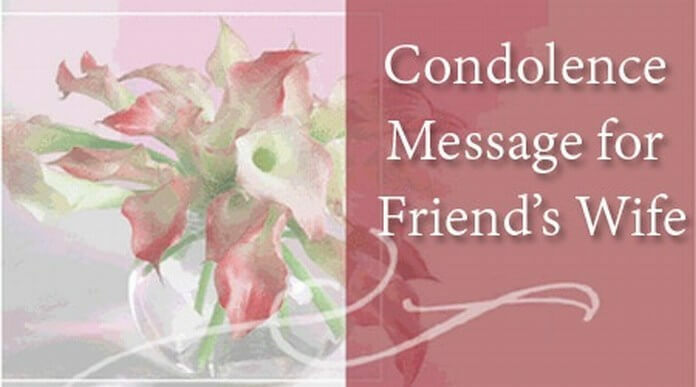 Following are some sample condolence messages that you can send to your friend on his or her sister’s death. 1). 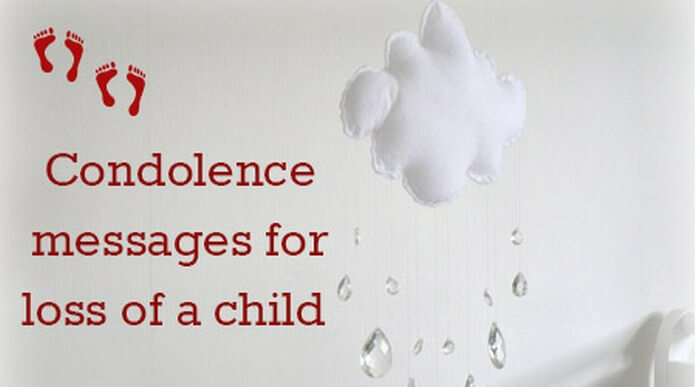 I am so sorry to hear about the loss. Your sister was one of the noble persons I have ever known. Her untimely death has saddened me. May her soul rests in peace and May God grant you with strength to bear the pain. 2). My sincere condolences on the death of your sister. The memories of your sister will be always remembered. She was a very sweet person. Please extend my sympathy to your entire family. 3). My deepest sympathy is with you and your family. I am really shocked to hear about your sister’s demise. My thoughts and prayers are with you at this sad time. 4). 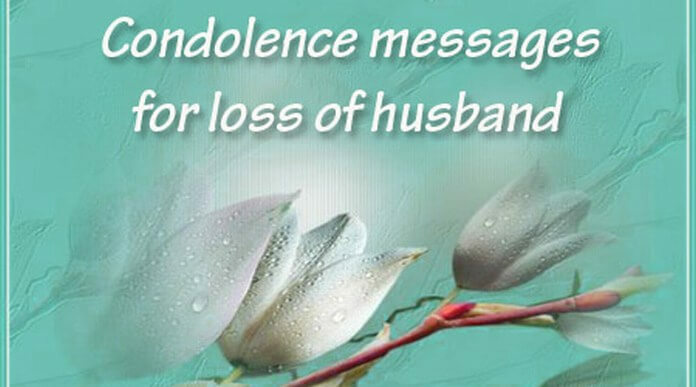 I am very sorry about the loss of your sister. 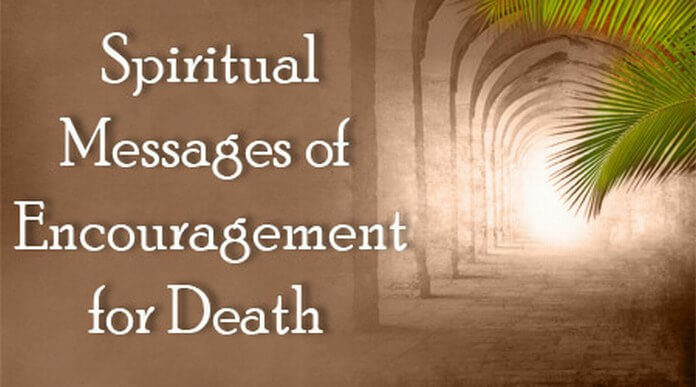 I pray to God to give you and your family the strength and peace to overcome this unfortunate time. Please accept my condolences. 5). 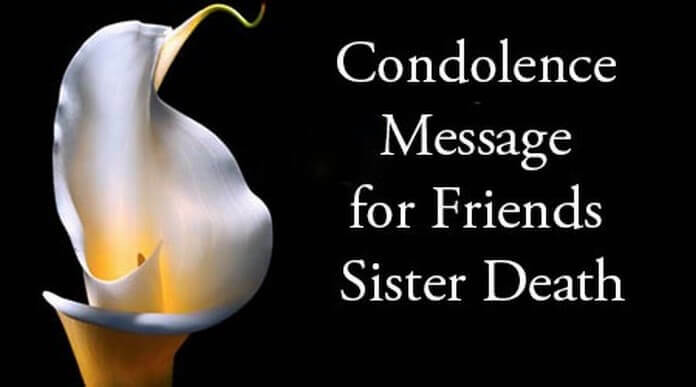 I am deeply saddened to hear about the loss of your sister. My heart goes out to you in this unfortunate time. 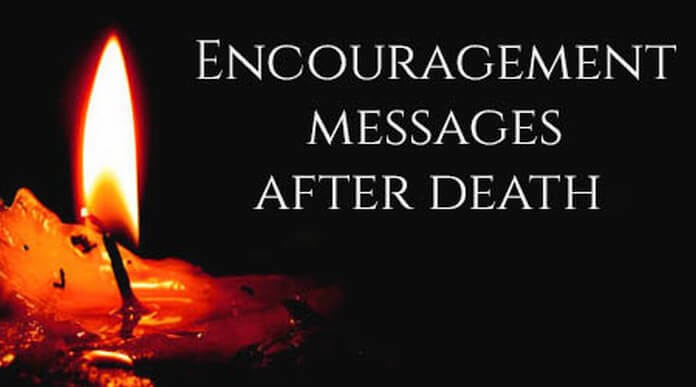 May the comfort of God help you in this difficult time.